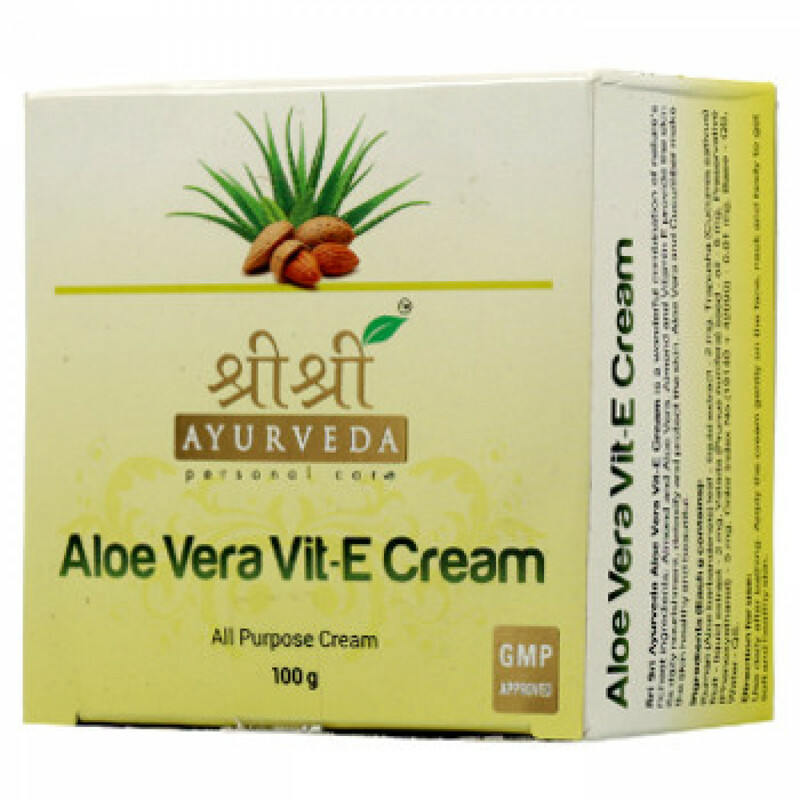 Cream Aloe Vera with vitamin E moisturizes and nourishes the skin. This is a universal cream that can be used for both face and hands. Cream Aloe Vera with vitamin E contains in the composition extracts of Aloe Vera, Rose, Cucumber and Almond oil. This cream tones, softens and refreshes the skin, removes irritation, smoothes wrinkles. Vitamin E slows down aging, smooths skin color. The cream is suitable for all skin types. Content: Aloe vera, Cucumber, Almond oil, water, cream base, approved color and preservative (Phenoxyethanol). Application: Apply a thin layer on clean skin.